I am a intermediate experienced drummer.looking to join a great band.I am experienced in pop/rock (link hidden) from london/england. 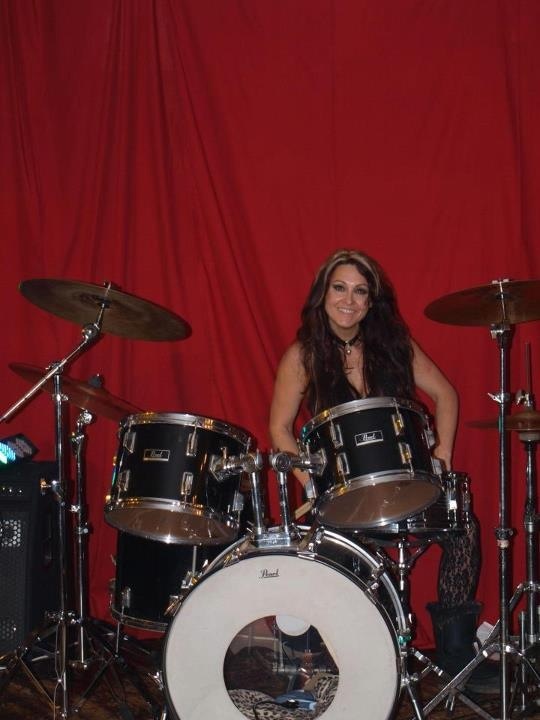 i HAVE BEEN PLAYING THE DRUMS FOR 7 YEARS AND HAVE EXPERIENCE PLAYING WITH 14 DIFFERENT BANDS. I STARTED MY LAST BAND IN ENGLAND WITH MY SISTER AND THAT IS STILL GOING STRONG. I LIKE TO PLAY ROCK/POP MUSIC .OLD STUFF AND NEW.